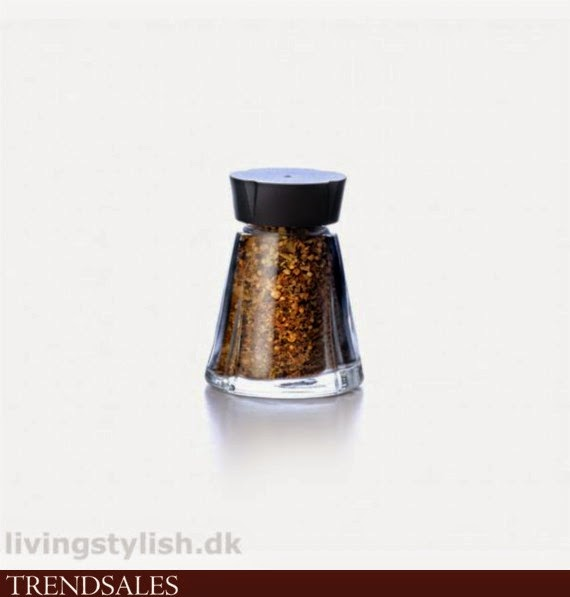 This fantastic slim and elegant spice Jar from Rosendahl helps tidy-up the mess in your spices. The clear glass jars makes it easy to see the ingredients and present the characteristic four grooves of the Grand Cru pattern. 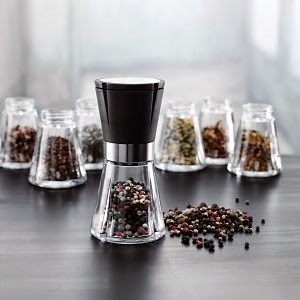 The glass storage jar combines simple design and functional storage. This medium-sized jar is ideal for everything from dried fruit to seeds, coffee and tea bags. It is available in five sizes and ideal for the storage of all kinds of flour, grain and other food products. It provides practical kitchen basics that will last a lifetime. Note: Dishwasher-safe at temperatures of up to 50-55°C.